How do I know what team AGE I qualify for? We do our very best to group our players by ability & age. There will be times when players are asked to play in a different age bracket based on ability & position played. Players can always play "up" an age bracket, but cannot play below their age. Teams can also be placed in tournaments that are an age level higher than what the team age is. EX. 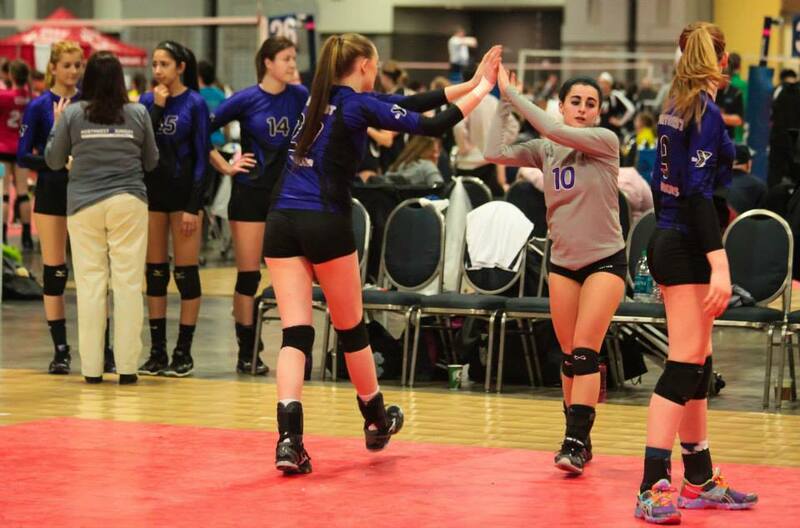 14's U team can play in a 15's or 16's tournament.